What are you waiting for? Come in for our four week trial program. 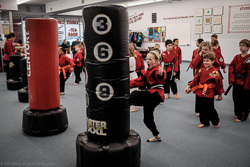 $49.95 for four weeks of unlimited group classes, uniform and belt. 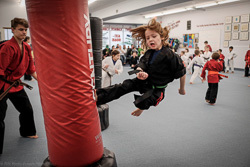 It’s a great way to get to know us and see what WNY Karate Center is all about. Stop by 15 minutes before any beginner class time to get started! Visit our Contact page to find us, or call us at (716) 631-5065!